I live in an older home and for the most part, when things are working around here I don’t pay too much attention to them. However, one of the charms of living in an older home is that the line between working quietly in the background and catastrophic failure can be a painfully thin one. 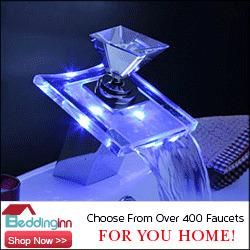 This house has been added onto at least three times in the last 50 years and with each addition, the already stretched-thin plumbing system has been stretched even thinner. When someone’s undertaking a major renovation, it’s easy to try to save money on the parts no one can see. Parts like drain lines. While I understand the motive, I hate that I have to live with the results of someone else’s long ago decisions. We have to have our drains cleaned professionally about once every two years. It’s expensive and disruptive while it’s happening of course but the lead up to needing it is no fun either. Our drains slow down months ahead of that point and I’ve picked up a few tips and tricks over the years that help extend the time between professional cleanings. The first thing I’ve learned is to keep things out of the drains in the first place. Buy a decent strainer and get into the habit of using it. 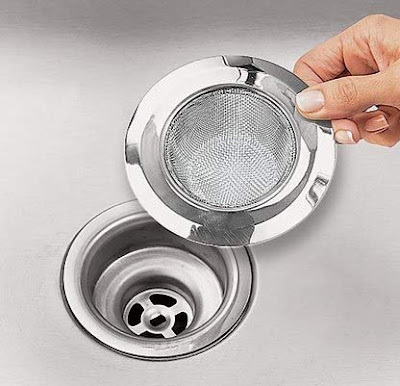 Keeping things out of the drain in the first place has increased the interval of our required draining cleanings from once every nine months or so to once every year and a half. But then again, I live in an older home and we have some issues related to the drain lines themselves. Since the last time we had our drains done I’ve been using Roto-Rooter Gel Clog Remover on a monthly basis and it really has keep them running and draining the way they’re supposed to. Our house has iron waste lines, they’re the actual root of our problem and for most of you, they’re something you won’t ever have to deal with. Iron waste lines aren’t used in homes anymore for a very good reason --they degrade and rust from the inside out over time. We haven’t replaced them yet because the two lines that drain this whole house meet under a slab in our den and continue under that slab through the laundry room and garage and then they run under the driveway until they meet the city sewer line in the street. Replacing our iron drain lines will entail jackhammering them out and in that process, we’ll have to replace the floors in the bottom third of our house and we’ll have to replace a pretty long driveway. It’s not my idea of a good time and I shudder when I think about it. 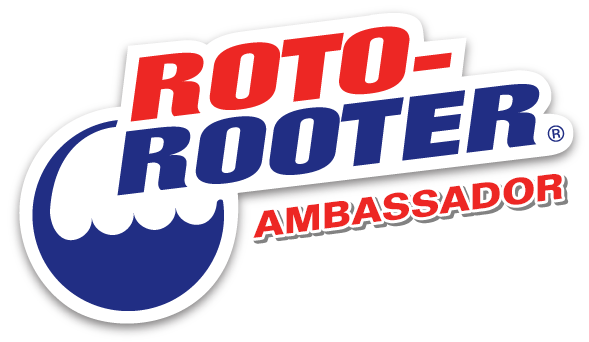 In the meantime, I’m keeping those lines as clean as I can and Roto-Rooter is helping me do that. Because our drain lines are corroding on the inside and they’re too far gone to reline, ours have to be replaced eventually. 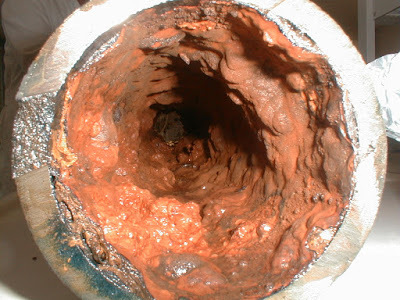 You see, corroded iron pipes develop a pitted rusted interior that catches just about anything that flows over them. I actually have video of our pipes in action and they look like the aorta of someone with a cholesterol problem. Acids further corrode iron so anything I put in there has to run on the opposite end of the Ph scale --I need a good alkali and Roto-Rooter is that and more. Roto-Rooter Gel Clog Remover has 25% more active ingredients than its competitors and it’s thick enough to stay together until it does its job. 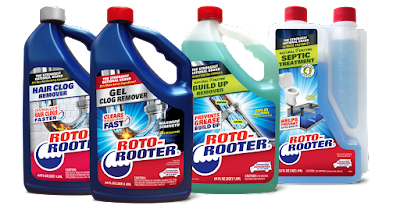 As Roto-Rooter Gel Clog remover works its way through my iron lines it dissolves what it comes across; be it food particles, congealed oils, hair and all of the rest of the things that get hung up in drain lines. It’s working for me and it’s saving me from the need for yet another $700 professional clean. It’s extending the life of my pipes too. I know that I’ll still need professional cleanings and I know we have to bit the bullet and replace those iron pipes eventually. 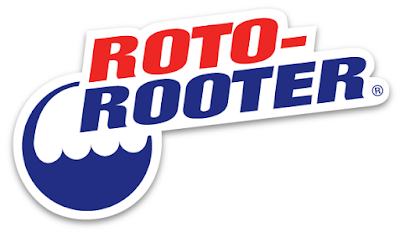 But for now I can buy some time and that’s due in a large part to some extra vigilance about sink drain hygiene and my periodic use of Roto-Rooter Gel Clog Remover. Give it a shot!